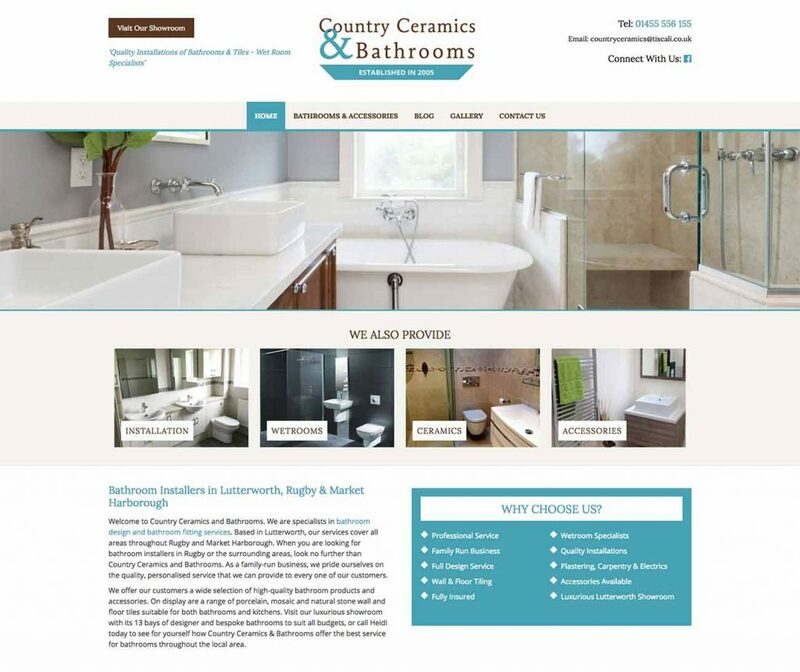 Country Ceramics & Bathrooms originally started as a web customer. After designing and building their new website, they wanted to utilise our SEO services. Their main priority was to improve their keyword positions within Google. Optimising for keywords such as “bathroom design” and “bathrooms”, they wanted to feature prominently in the localised search results for Lutterworth, Market Harborough & Rugby. As all of our websites are built with further digital service in mind, there was a smooth transition from building the website to marketing it. Internal content checks and recommendations, not only helped the build, but laid the foundations for future digital success. It meant that when the site was launched, we would see a quicker impact on their current positions within Google. We also conducted a selection of off-site work. Optimising the customer’s Google My Business listing and gaining authority from local directories, all played a significant part in improving search positions. 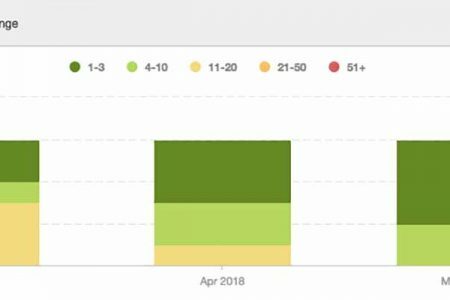 Having compared the data from Google Analytics (GA) between February & March 2017 to February & March 2018, we can see that our SEO work has made a dramatic impact. We can initially see that 64% of their website traffic now comes from organic search (Google, Bing & other search engines), compared to 40% in 2017. The improvements to the keyword positions on Google, have allowed for more online visibility within search engines, leading to more traffic. Not only have the rankings and organic search volume increased, the average duration spent on the website is up by 185%. This, significant increase, shows that visitors are much more engaged with the content and that the website layout is more user-friendly. The primary goal completions that we focus on for Country Ceramics are the number of contact page visits, contact form completions and click-to-call tracking. From the GA data, we can see that goal completions are up by a huge 44%. This shows that users are more engaged with the site and indicates that page relevance to their search queries is better.